As you all know, I am a big believer in eating healthy and exercising outdoors when possible. 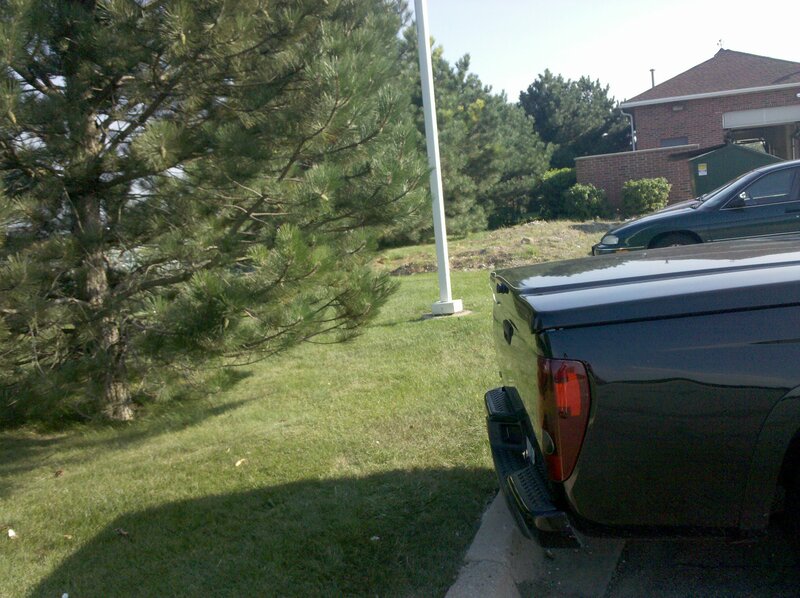 And I am not afraid to travel to seek out new places to enjoy the great outdoors. However, when traveling or even for short day hikes, it’s a challenge to find healthy food nearby. For that reason I recently invested in a fantastic product that I can take (and have taken) with me to ensure my partner and I eat healthy when away from home. What is it? It’s a cooler with a mess kit attached. Well, not really a mess kit, more of an upscale picnic set. There are a few different versions of this tote but I liked the Picnic Time Solano 412-44 Blue w/Grey Fully-insulated Picnic Cooler Tote best. Before a day hike or a long trip, I pack up the cooler section of this pack with a few cool packs or ice in a plastic baggie. Then I can slip in some fresh sandwiches, fruit or even tuna fish salad or any healthy snack or meal that requires refrigeration. We set out on our hike and I may take a tortilla and some lunch meat along for a mid day snack. By placing the meat next to the water pack in my camelback, I can keep it cool enough until I eat it a few hours later. The pack in the car keeps the rest of the food cold so we have food when we return from a long day’s hike. 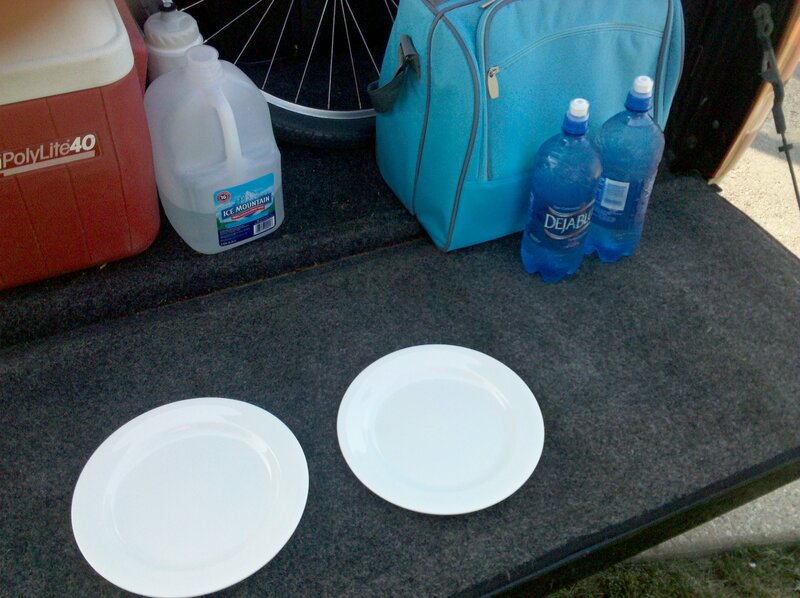 Then we can sit in the car and lay out plates, silverware and even cloth napkins for a small feast! We used this pack on our recent trip to Door County and enjoyed a nice meal on the tailgate of my boyfriends truck. You can get this pack or similar packs on Amazon. 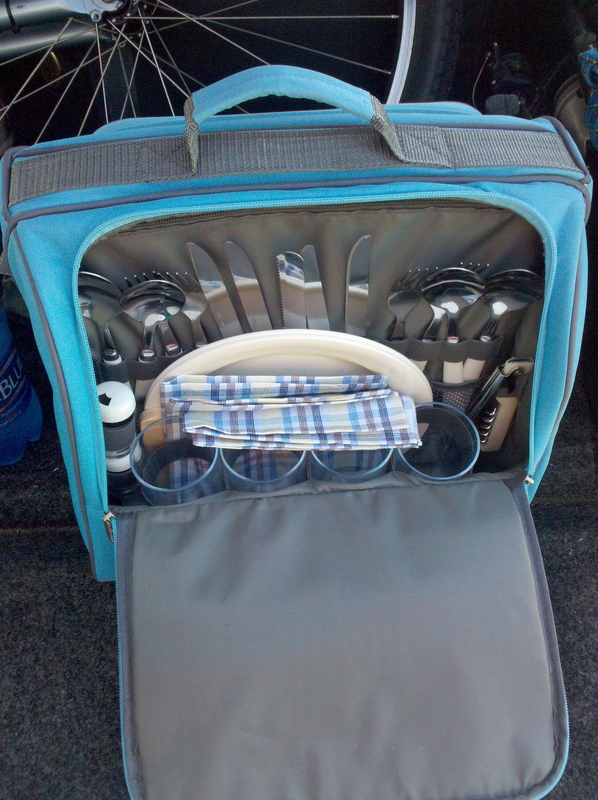 (I found a similar picnic pack at REI but it does not include the cooler.) Order from Amazon here: NEW Picnic Time Solano 412-44 Blue w/Grey Fully-insulated Picnic Cooler Tote High Quality Pretty Cost $49.95.